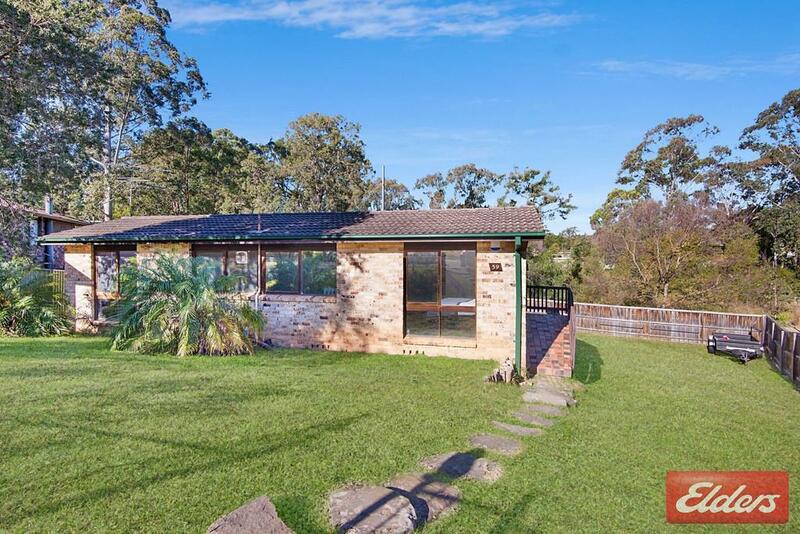 The block size of this property is 686 square metres. 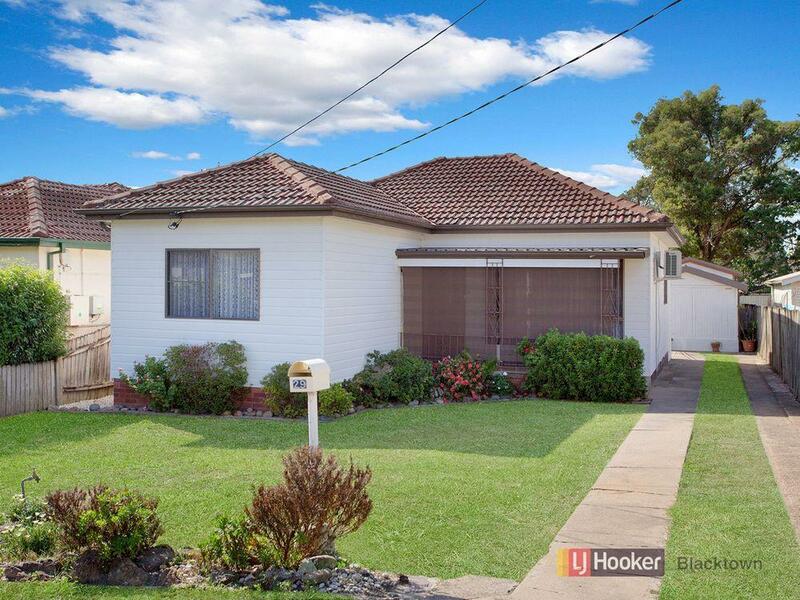 Thinking of selling 2 Perry Street, Kings Langley? Get a Free in-depth market appraisal from a realestateview.com.au partner agency. 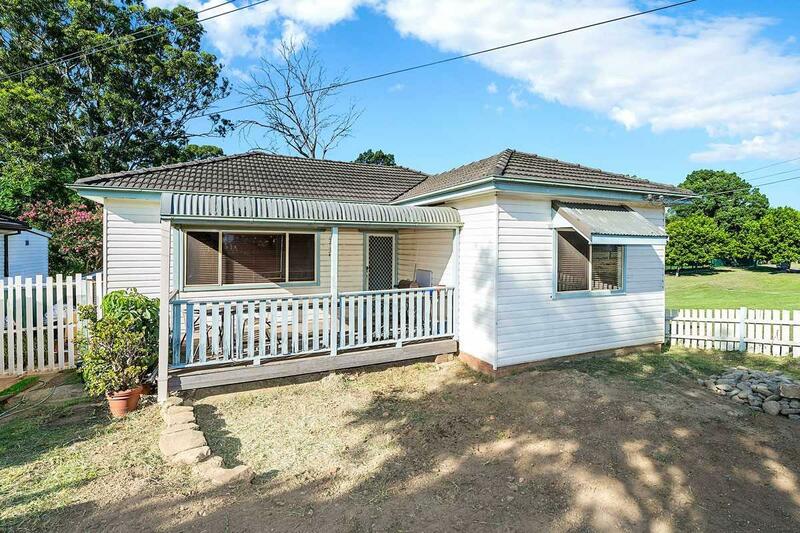 Take a virtual stroll through the nearby streets around 2 Perry Street and interpret some helpful stats regarding this Kings Langley neighbourhood compared with the suburb overall. The most common occupations in these parts are professional scientific and technical services and health care and social assistance. The residents around here earn a similar wage to the majority of this suburb.